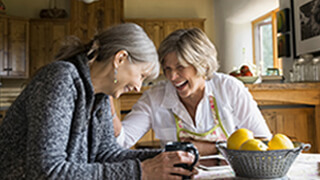 Try our FREE Reverse Mortgage Calculator to find out how much tax-free cash you could qualify for! You maintain ownership of your home without having to move or sell. Receive your tax-free cash on your own terms. Over time or all at once. 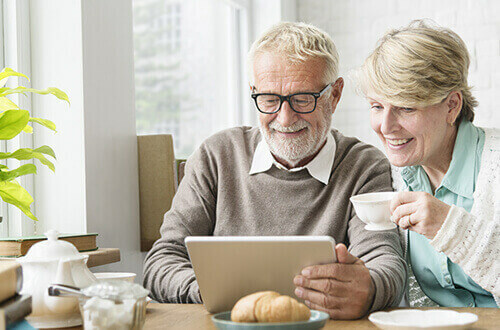 Although the CHIP Reverse Mortgage has been available to Canadians for over 30 years, there are still some misconceptions. The difference between a Home Equity Line of Credit and a Reverse Mortgage. Home equity loans are becoming a more common retirement tool. It’s something every Canadian homeowner should know about. 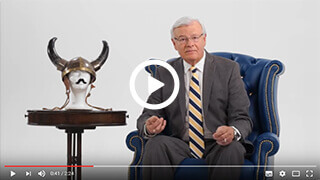 The CHIP Reverse Mortgage allowed me to keep my home, it allowed me to do whatever I wish… the power of CHIP can change your life. I have secured my living, I don’t have to worry… It was the best financial decision. A CHIP Reverse Mortgage has definitely given us a great peace of mind. It has really enabled us to enjoy our retirement.